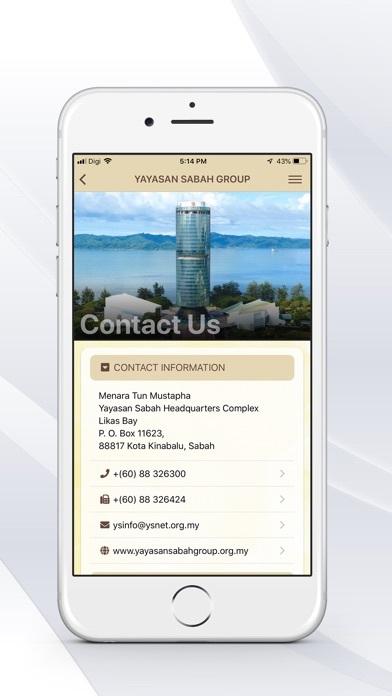 The Sabah Foundation, today operationally referred to as Yayasan Sabah Group was established through Enactment No. 8 of the Sabah State Legislative Assembly in 1966. The man behind the establishment of Sabah Foundation was the Father of Independence of Sabah, the late Tun Datu Haji Mustapha Bin Datu Harun, whose vision was to promote a Malaysian consciousness among the people of Sabah. 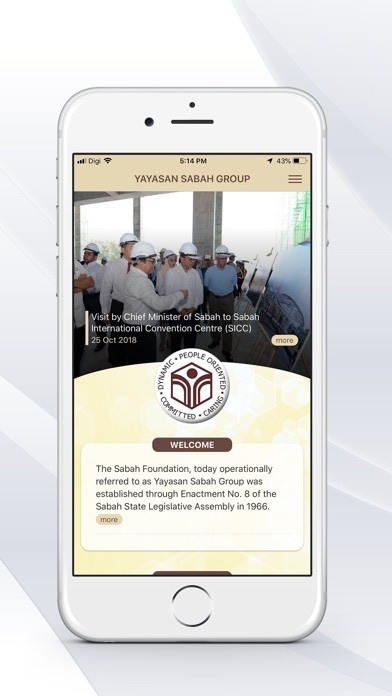 The objectives of the foundation are providing education and educational facilities for all Malaysians in Sabah; creating opportunities for a more equitable distribution of economic wealth among the people in Sabah; and providing aids to charitable institutions and victims of natural disasters. Over the years, the Group has diversified its activities to meet the needs of the day and to keep the forest under its custody in perpetuity. From simply harvesting to downstream processing of timber, the Group ventured into agro-plantation, hospitality and tourism, shipping and real estate development in the seventies and eighties. In the last decade, the Group ventured further away from mainstream forestry into biotechnology and horticulture besides fisheries and food industries. In the last five years, to meet global demand and an ever challenging business world, the Group has ventured into the oil and gas besides Meetings, Incentives, Conventions and Exhibitions (MICE) industries. It has been 50 years since its establishment and the Group is reaching its pinnacle of success, achieving its objectives of providing scholarships and loans to needy students as well as students who excelled academically to further their studies locally and abroad. The Group provided a launching grant for the initial MARA Institute of Technology at Sembulan, Kota Kinabalu in 1973, which now houses its very own Sabah Foundation Technical College (KTYS). The Group is also proud to have given a launching grant for Universiti Kebangsaan Malaysia Sabah Branch at Limauan, Kinarut in 1974. In 1995, the Group built a fast track college campus for the temporary use of Universiti Malaysia Sabah at Likas, adjacent to the Menara Tun Mustapha.The establishment of University College Sabah Foundation (UCSF) in 2013 is another success story of the Group in expanding its role in education. Branded as a "Green University", UCSF subscribes that future generations must rely on a firm understanding of the interconnected issues facing us today so as to be guided towards sustainable living. Apart from providing education opportunities and educational facilities, the Group carries out Community Development Programmes through its office in six zones. Through these programmes, in-situ local folks especially housewives, retirees, unemployed youths and single parents are exposed to new methods, through workshops and seminars on how to start small businesses. Being an advocator of conservation, the Group has set aside five conservation areas namely, Danum Valley, Maliau Basin, Imbak Canyon, Silam Coast and Taliwas River. In the Southeast Asian region, the Group has established itself as a pioneer in good forest management, leader in conservation efforts and rehabilitation of logged-over-forest. In addition, the Group is also known worldwide for its exports of tissue culture of superior quality teak. 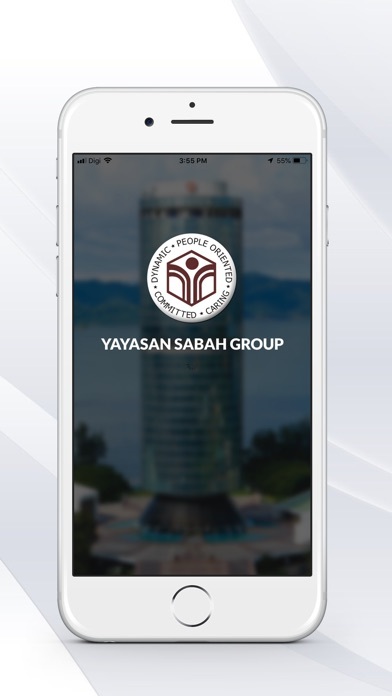 Standing firm on its mission to uplift the quality of life of Malaysians in Sabah, the Management has crafted an all-inclusive plan - the Yayasan Sabah Group Transformation Programme 2013 - 2023. 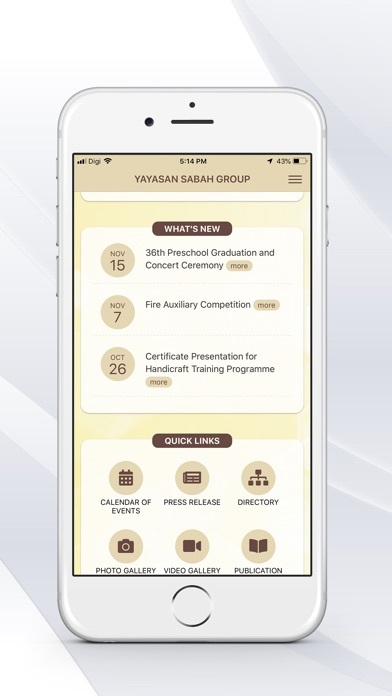 The plan covers 11 initiatives which include E-Library, Program Desa Cemerlang dan Berinovasi (PDCB), Yayasan Sabah With the People (YSBR), Tabung Pendidikan Negeri Sabah (TPNS), Pusat Pembangunan Pendidikan Kanak-kanak (3PKK), GradSkill, Community Development Programmes (PPM), Yayasan Sabah Volunteers Programme, Desa Budaya Rakyat and YS Niaga. Through this plan, the Group continuously empowers and improves the people's lives especially in education, sociocultural and socioeconomic.